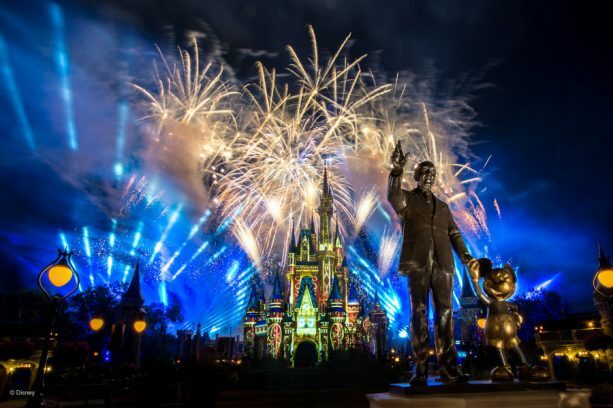 Starting May 28th, there will be a new a fireworks dessert party at Magic Kingdom. Titled the ‘After Fireworks Dessert Party’, you will experience the fireworks over Cinderella Castle from a viewing area in the Plaza Garden. Afterward, head over to Tomorrowland Terrace Restaurant and treat yourself to an all-you-can-eat dessert buffet! The treats on this menu are inspired by each of the lands around Magic Kingdom. Among some of the treats are the S’mores Action Station (Frontierland), Pineapple Delights (Adventureland), Oooey Gooey Toffee Cakes (Liberty Square), Macarons (Fantasyland), a Cookie Table (Tomorrowland), and Strawberry Tarts (Main Street U.S.A.). There will be other offerings, as well! 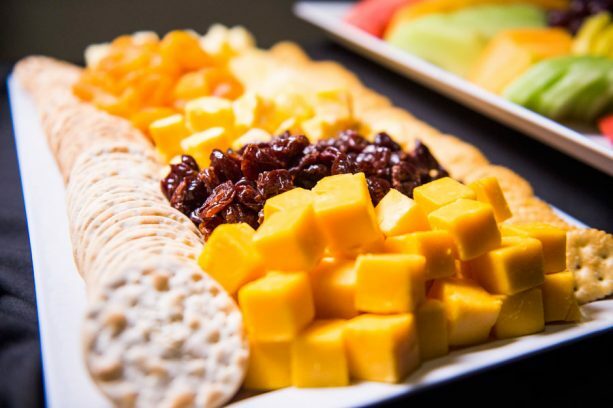 Snacks like cheese cubes, spinach dip with crackers, and house-made mini eggrolls will also be available. Snack on fresh fruit with refreshing beverages such as sparkling apple juice, coffee, tea, and milk. But the fun doesn’t stop there! On July 3-4 and during select nights for Mickey’s Not-So-Scary Halloween Party and Mickey’s Very Merry Christmas Party, guests can enjoy special themed holiday treats, as well as holiday fireworks. Guests can begin making reservations for the After Fireworks Dessert Party on May 17 via phone by calling 407-WDW-DINE. Pricing is $69 for adults and $41 for children. Online reservations will be available starting on May 24. I look forward to the eventual After After Fireworks Dessert Party Dessert Party. Followed by the After Park Closing Dessert Party, which is of course where you eat desserts while waiting in line for the monorail. So..will guests from this party be sitting in the fireworks viewing area with guests who booked the earlier party?